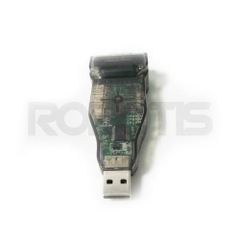 U2D2 is a small size USB communication converter that enables to control and to operate the DYNAMIXEL with the PC. 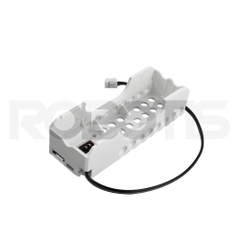 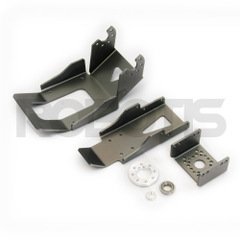 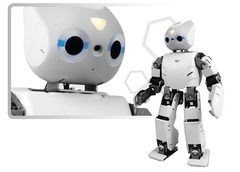 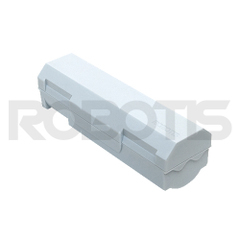 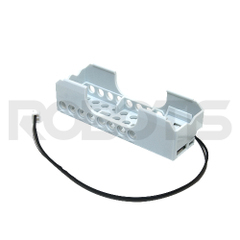 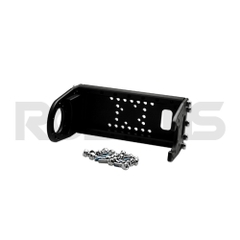 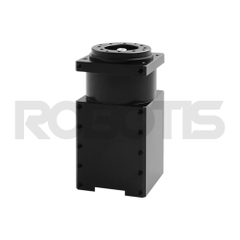 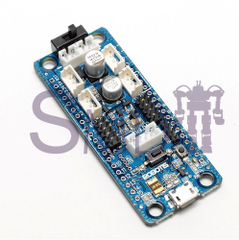 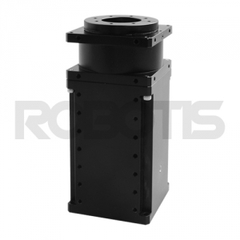 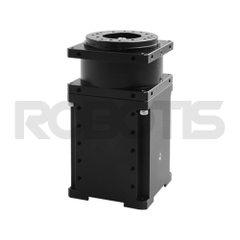 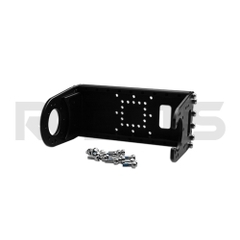 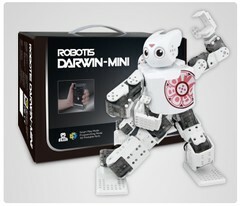 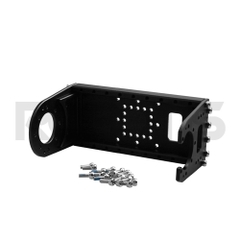 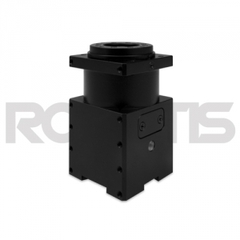 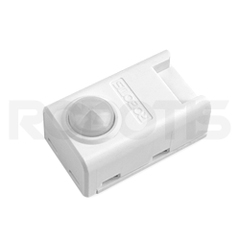 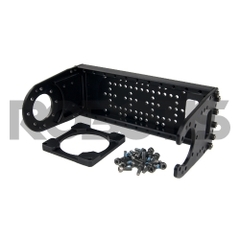 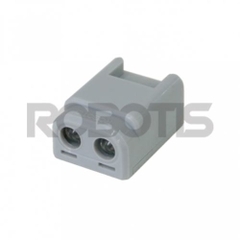 It is smaller than the previous model and has mount holes to make it easier to install on robots. 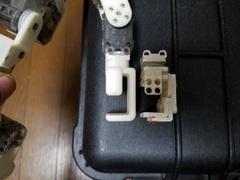 It uses the USB cable to connect to the PC and prevents damage of the USB terminals. 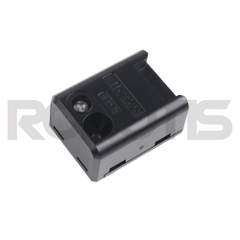 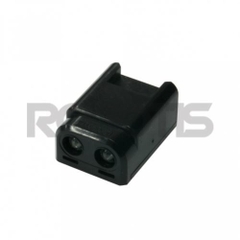 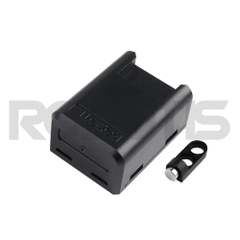 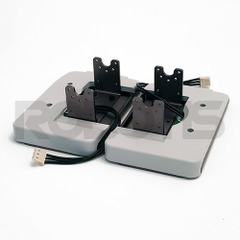 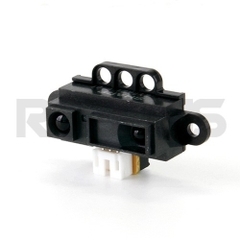 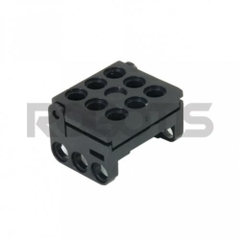 It has both 3Pin connectors for TTL communication and 4Pin connectors for RS-485 communication embedded for easier control and access for the Dynamixel X series. 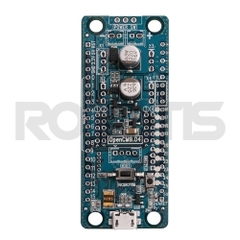 (Supports UART as well.) 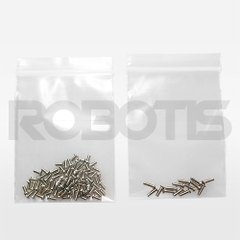 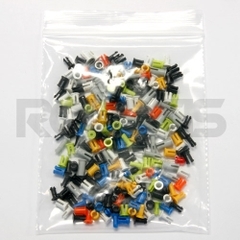 Requires the convertible cable for Molex connector using Dynamixels. 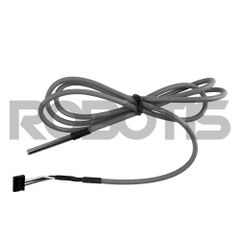 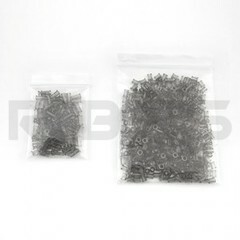 - X3P and X4P Convertible cables are included in the basic package. 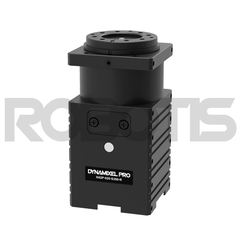 U2D2 does not supply power to the DYNAMIXEL, therefore, an external power supply should be used to provide power to the DYNAMIXEL. 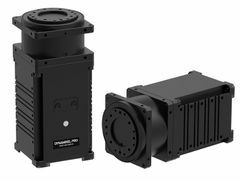 Dynamixel Pro+ series is a self-developed high performance all-in-one actuator equipped with a cycloid reducer. 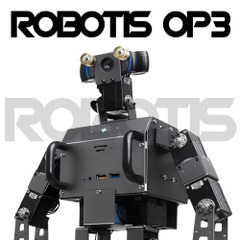 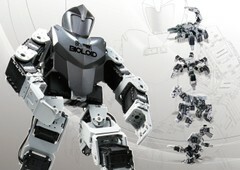 Can be used to make a full-size manipulator, pan tilt, humanoid, etc. 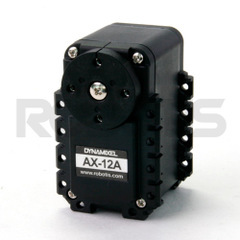 The operational voltage is different from other DYNAMIXEL series (Operational voltage: 24V). 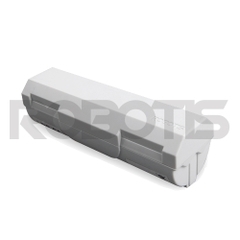 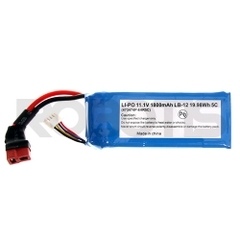 Depending on the number of units used, it is recommended to use a separate power supply. 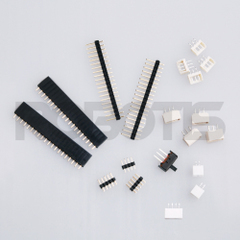 JST 4Pin connector is applied for communication. 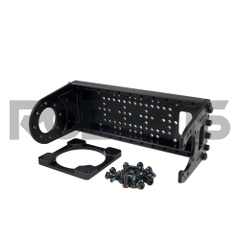 The 54-series can NOT use the old hinge frames.